Volkswagen Philippines is set to cement its own unique sense of style in the executive sedan segment with the launch of its four-door coupe, the CC. A brisk seller globally, where more than 270,000 have found their way into garages, the CC adds a more dynamic shape to the elegant Passat on which the CC is based on. 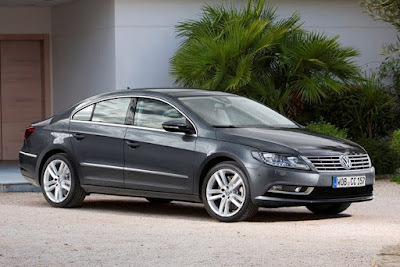 The Volkswagen CC features the brand’s DNA styling that corresponds to a 1:1 proportion (based on front bumpers, headlights, and radiator grille) that emphasizes the width of the car using horizontal lines. Concise styling elements then spread to the rest of the body capping off with the unique slopping body work that creates the unique coupe-like profile. 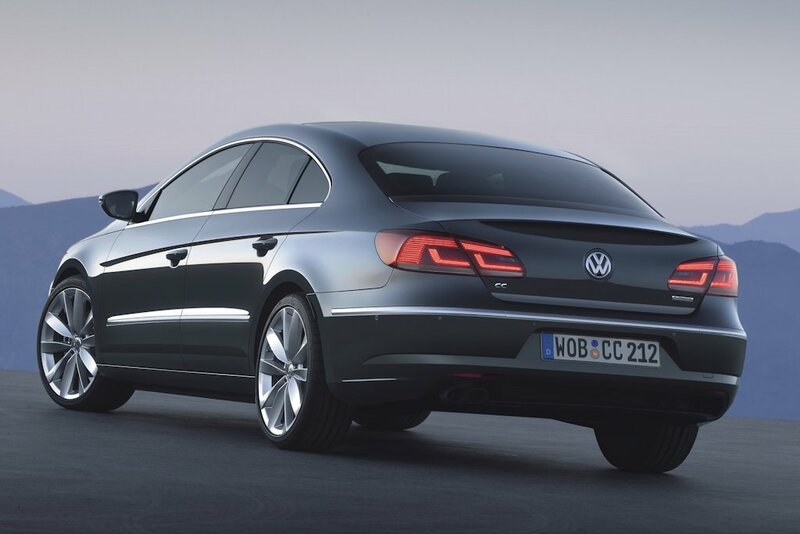 Despite being based off the Passat, the CC or “comfort coupe” sets itself apart with a powerful yet fuel-efficient 2.0-liter TDI engine. Equipped with an idle start/stop system, the CC generates a healthy 170 horsepower which is mated to a responsive DSG dual-clutch gearbox. The gearbox also offers an innovative free-wheeling mode during coasting for even improved economy. Like the Passat and even the Golf GTI, the CC comes with corner carving ability thanks to the XDS transverse differential lock. As soon as the electronics detect that the driven front wheel on the inside of the curve unloads too much, XDS works to build up brake pressure to restore a wheel’s optimal traction. Is it fair to ask if this model features the "defeat device" to cheat on emissions tests? With Hitler's Car Company, we can never be certain if it's still trying to gas people to death with toxic fumes. It only came on American spec vehicles. Hitler is still fighting Americans in the 21st Century! Oh my gosh. I'm guessing they've rectified the issue on these new models, however.